Based on Information from the Greater Louisville Association of REALTORS Multiple Listing Service. 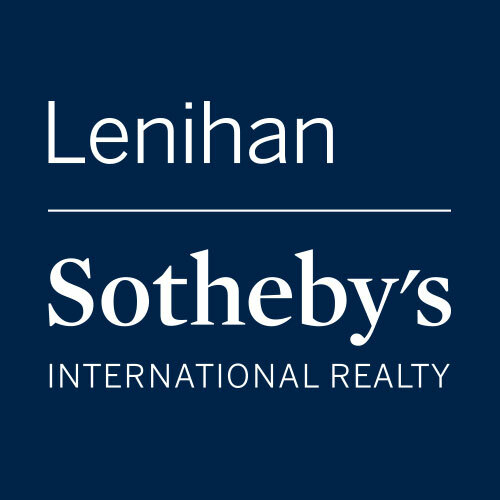 Compiled by Lenihan Sotheby’s International Realty. GLAR Multiple Listing Service does not guarantee nor is in any way responsible for its accuracy and the data maintained may not reflect all real estate activity in the market. All reproduction of data requires LSIR’s written consent. Copyright 2015 Lenihan Sotheby’s International Realty. to the same quarter of the previous year. Want to get more granular? Median Price per Sq. Ft. Compiled from data from GLAR MLS. All information is deemed to be reliable, but is not guaranteed. 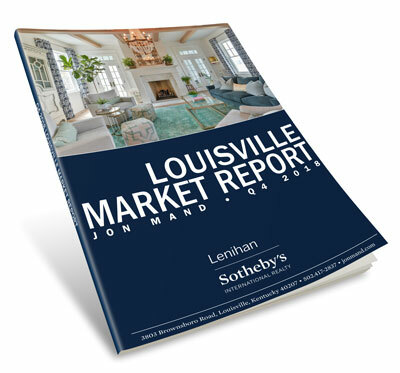 Jon Mand is a top-selling luxury real estate broker with Lenihan Sotheby’s International Realty specializing in Louisville's most distinctive properties. Consistently ranked in the top 1% of Louisville brokers by sales volume and recognized as an industry leader, he is regularly interviewed by local publications looking for insights into the high-end residential market.